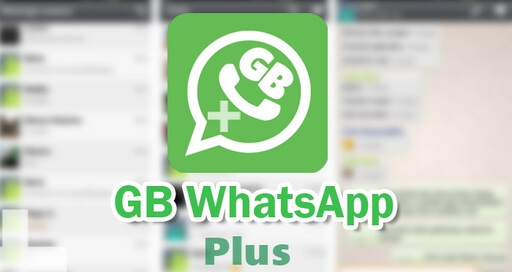 A new version of GB WhatsApp has just been released and it's the version 5.90. As always, the new version comes with lots of improvements and even new features that are not even available on the official WhatsApp app yet. For those who don't know what GB WhatsApp is, it's the modded version of the official WhatsApp that lets you do a lot more. With the latest GB WhatsApp, you can recall a sent message. This is actually a feature WhatsApp has been working on for sometime now but it's not even available on the official app yet. Multiple Pictures or videos sent by one person will also appear in a single album. Check out the full feature of GB WhatsApp below. * You Can Now Recall Any Message Either Individual or in a group. * (Exclusively) You can now choose a default video player to play WhatsApp videos. * Multiple images received will now be grouped in an album. Note: To run four WhatsApp Accounts simultaneously on a single phone, download all three GB WhatsApp versions together with your stock WhatsApp App.